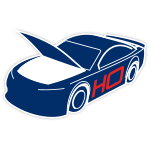 William Byron clinched the NASCAR XFINITY Series™ title atHomestead-Miami Speedway becoming the most successful rookiedriver in JR Motorsports history.Driving the No. 9 Liberty University Chevrolet Camaro, Byronperformed when it counted to earn his first career NASCAR®championship. It’s the second championship for JR Motorsports.Now Lionel Racing is excited to offer the official championshipdie-cast that celebrates Byron’s truly incredible season. Each isbuilt with a replica No. 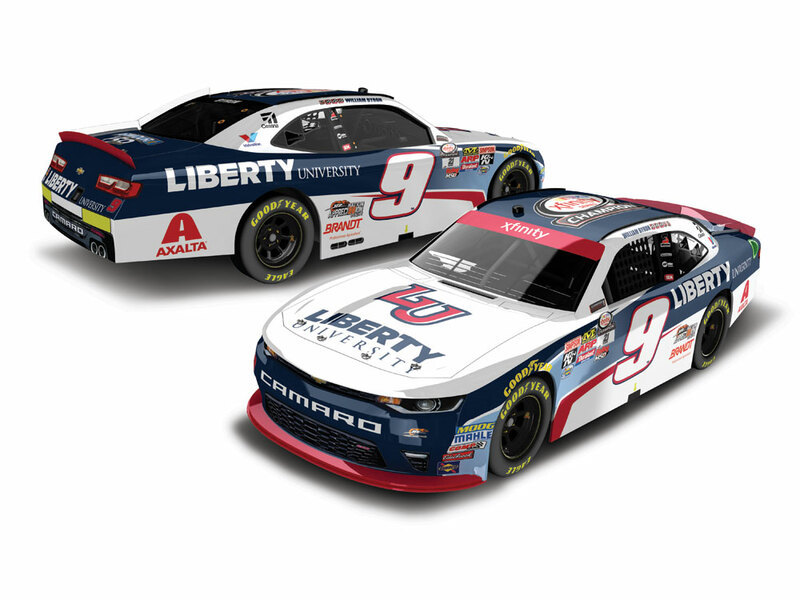 9 Liberty University paint scheme andfeatures the official NASCAR XFINITY Series™ Championship logoon the roof. Each 1:24 scale will be autographed, and also comeswith a full-color collector card, championship confetti, and shipsin a custom window box.